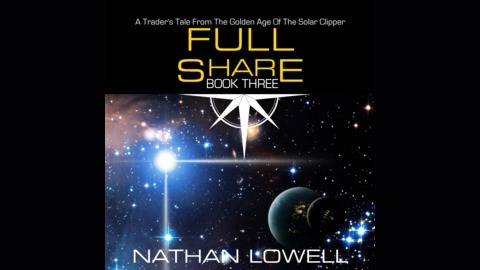 A Trader's Tale from the Golden Age of the Solar Clipper : Book 3 The Lois McKendrick runs headlong into trouble when a routine in-system transit goes bad. Ishmael and the rest of the crew must scramble to figure out what went wrong and how to fix it in order to keep the ship alive. 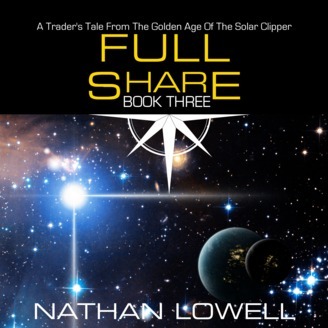 Learn more about the officers and crew of the Lois McKendrick as they struggle to keep their ship and discover how Ishmael finds out how wrong he's been about what it means to be a spacer in this latest Trader's Tale.This is the third book in the series.